What does unbridled spirit mean? It means trying something new. Thinking "outside the box". It means turning your "maybes" into "Oh yeahs!" It means that for whatever reason you visit the Hilton Ocala, you're going to have way more fun than you ever expected. With a chic new look, this resort-style Ocala hotel has a blend of traditional style and contemporary flair. Its prime central location is accessible from I-75, 25 minutes south of Gainesville, and one hour north of Orlando. Discover complex flavors of innovative cuisine when you saddle up to the bar at Market Kitchen & Bar. MK&B is Ocala's newest gastropub featuring fresh and locally sourced ingredients and hand-crafted cocktails created by our expert mixologists. Join the Club and upgrade to Club on NINE - our exclusive C-level floor. When you choose Club on NINE, you turn your business trip into a mini-getaway. Club on NINE offers hand crafted cocktails by our expert mixologists - many times with ingredients from our very own Chef's Garden. The Hilton Ocala also offers the not so routine workout routine in the state-of-the-art fitness center and outdoor fitness track.  The Hilton Ocala is at the top-of-the-list as a central Florida location for conferences, meeting and social events. This popular venue also offers magnificent green space and distinctive outdoor social places. Be sure to say Hi to Buddy - he's the official mascot for the Hilton Ocala and lives in his paddock in our beautiful green pastures. Looking to do something fun, new or a little outside the normal (ho-hum)?